Consuming a sufficient amount of water is important. Every cell in our body needs this fluid to function. When you do not consume enough water you can dehydrate, and severe cases of dehydration can lead to serious illness. But there is also over-hydration that can also have serious consequences. In 2007, for example, a 28-year-old woman died a few hours after taking part in a radio contest where she had to consume as much water as possible. According to Business Insider, doctors have found evidence of "death from water poisoning". 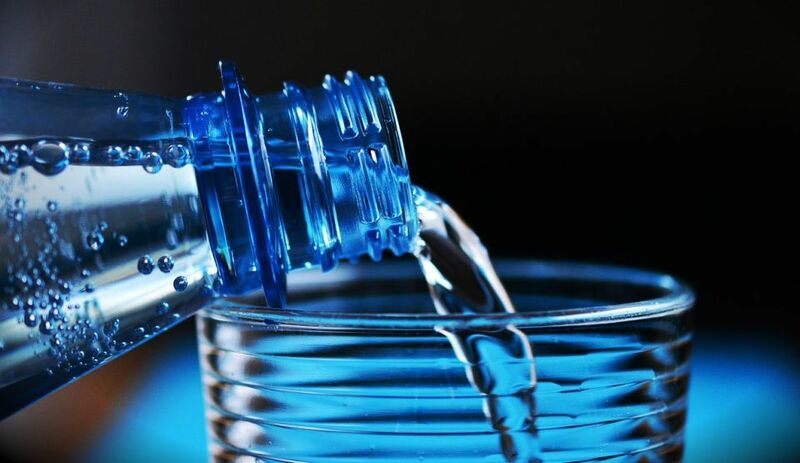 The good news is that over-hydration is rare in healthy people, says Marie Spano, nutritionist. According to specialists, excessive water consumption leads to an extremely low sodium level. "Excess water in the body leads to inflammation of cells and the occurrence of hyponatraemia (low blood sodium). This is dangerous and can cause death, "Spano said. The human body needs sodium to function. It is important for maintaining blood pressure and proper functioning of nerves, muscles and other tissues. "People with heart, kidney, or liver disease have an increased risk of over-hydration. It also occurs more frequently in people who consume only water or low sodium water participating in endurance sports events. It is one of the most common situations, when people do a lot of physical exercise, they do not realize how much water they consume, "Spano said. If severe hyperventilation occurs, which can lead to hyponatraemia, symptoms include: dizziness, drowsiness, fatigue, irritability, muscle weakness, cramps, spasms, convulsions and coma.